Jeffersonville restaurant The Portage House, 117 E Riverside Dr, changed ownership over the weekend as one of the previous owners Paul Skulas continues work on his new concept, Couvillion, in the former Finn’s space at the Germantown Lofts. 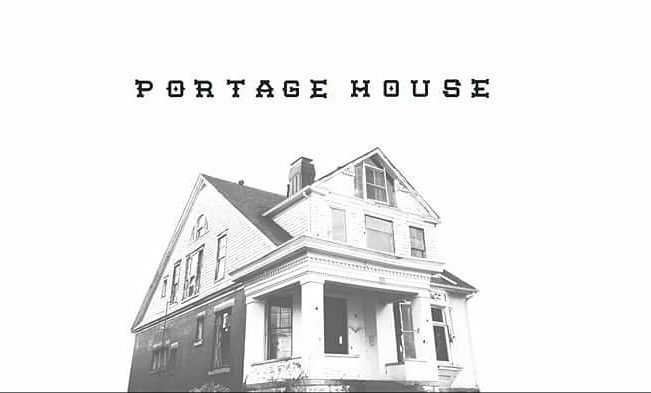 Doers Restaurant Group, which Skulas was an investor in, decided to sell Portage House after Skulas started work on his new project. The group still owns Parlor Pizza in Jeffersonville, 131 W Chestnut St. The new owners, Dallas and Laura McGarity, bought the Fat Lamb, 2011 Grinstead Dr., about one and a half years ago and are looking forward to this new adventure. McGarity has been a chef for 22 years and has worked at restaurants like Volare, Z’s Fusion, and Marketplace. 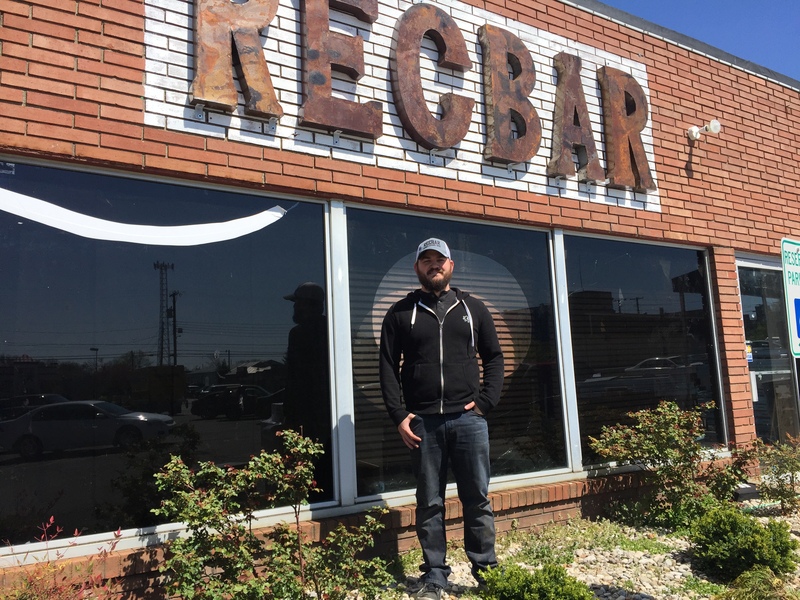 He will be executive chef for both the Fat Lamb and Portage House and has hired chef de cuisine Tim Piper for Portage House. There will be a few changes with the transfer of ownership. The name will remain the same, but the new hours will be 4 to 10 p.m. Wednesday through Friday and noon to 10 p.m. on Saturday and Sunday. They will be closed on Mondays and Tuesdays.